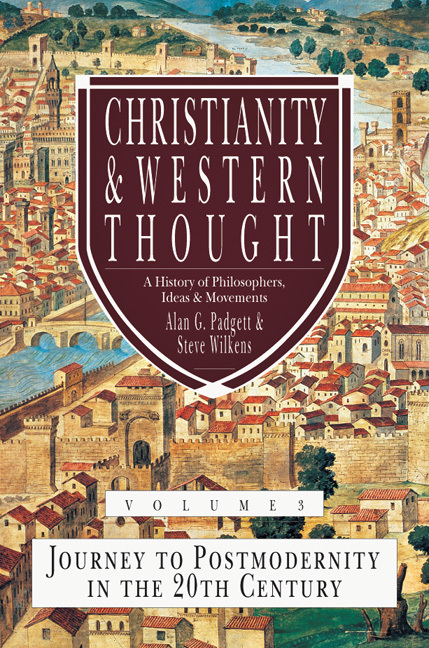 Colin Brown's Christianity Western Thought, Volume 1: From the Ancient World to the Age of Enlightenment was widely embraced as a text in philosophy and theology courses around the world. 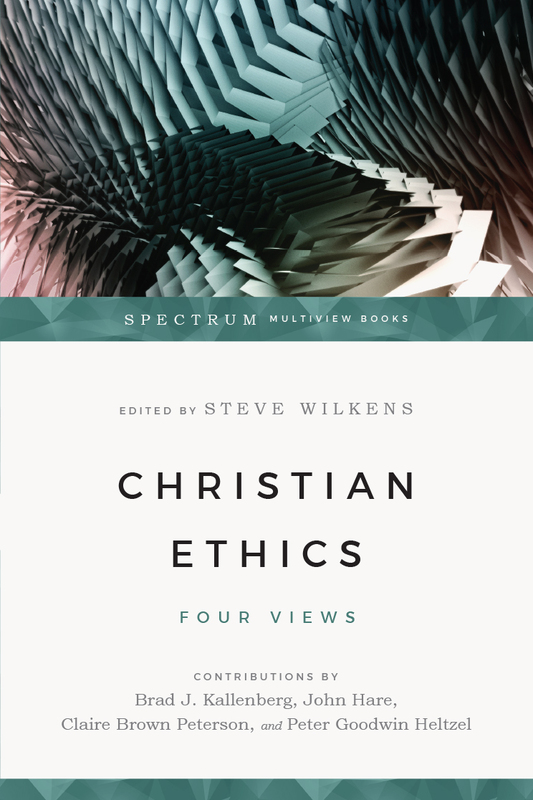 His project was continued with the same spirit, energy and design by Steve Wilkens and Alan Padgett in volume 2, which explores the main intellectual streams of the nineteenth century. 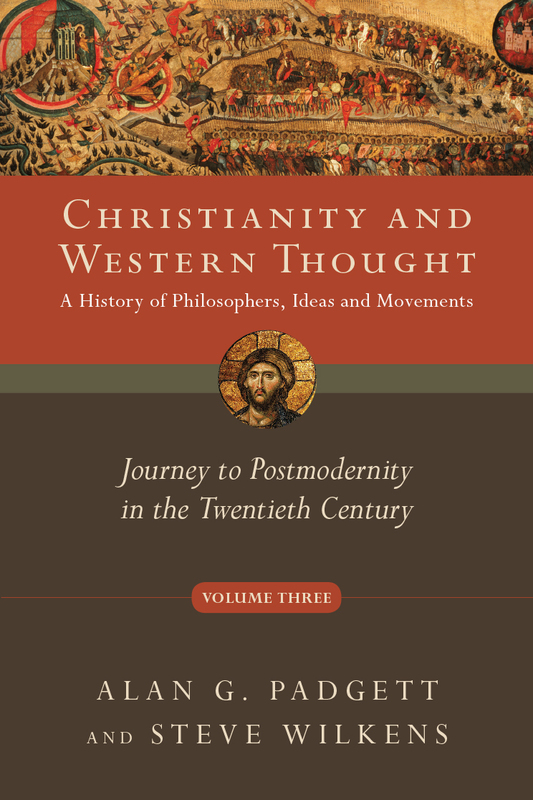 This, the third and final volume, also by Wilkens and Padgett, examines philosophers, ideas and movements in the twentieth century and how they have influenced Christian thought. 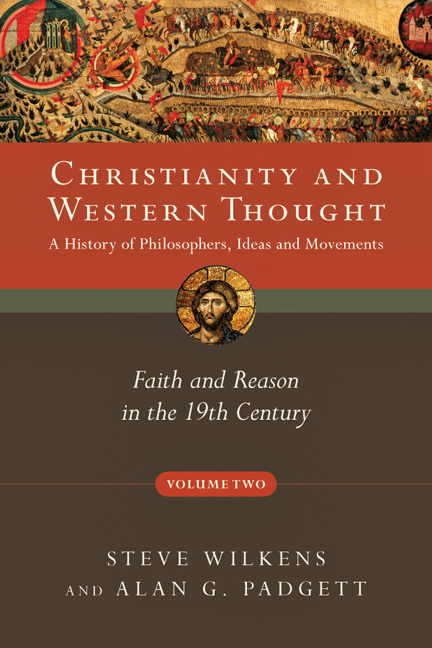 Students, pastors and thoughtful Christians will benefit from this volume which, when combined with the previous two, completes an authoritative history of Western thought since the birth of Christianity. 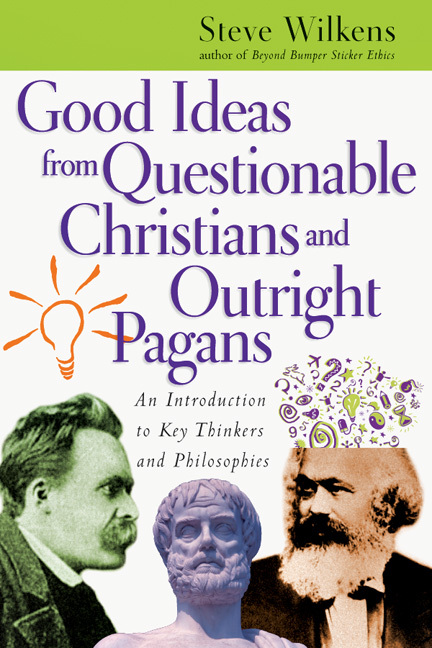 "Covering the twentieth century's major figures and movements in philosophy and theology in one volume is truly a feat! That the authors have managed to narrate the history of both analytic and continental varieties of thought in an engaging and lively way is even more impressive. But what is perhaps most remarkable is how judicious and measured the authors have been in their appraisals of the respective figures and movements. The result is a most welcome achievement." Alan G. Padgett (DPhil, Oxford University) is professor of systematic theology at Luther Seminary in St. Paul, Minnesota, where he serves as the chair of the history and theology division. 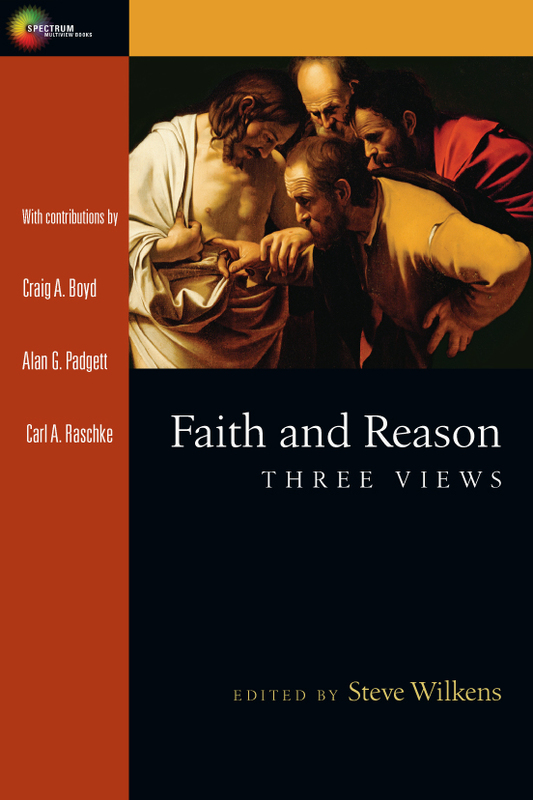 His books include Christianity and Western Thought (volumes 2 and 3), Faith and Reason: Three Views, and But Is It All True? 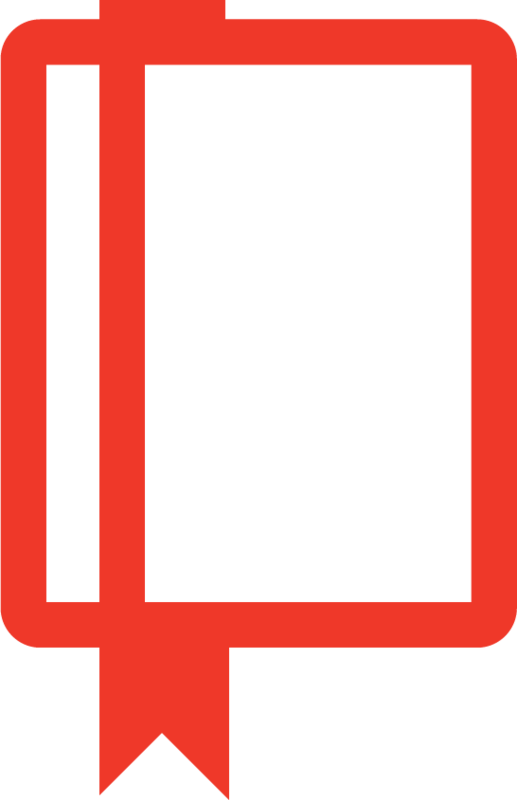 The Bible and the Question of Truth. Previously, he was professor of theology and the philosophy of science at Azusa Pacific University, and he is an ordained minister in the United Methodist Church. 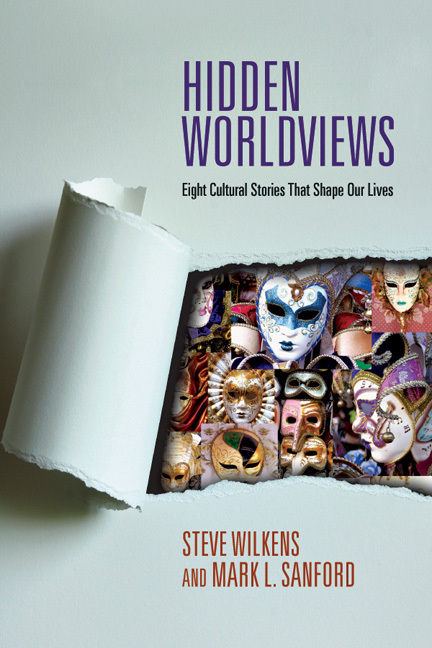 Steve Wilkens (PhD, Fuller Theological Seminary) is professor of philosophy and ethics at Azusa Pacific University. 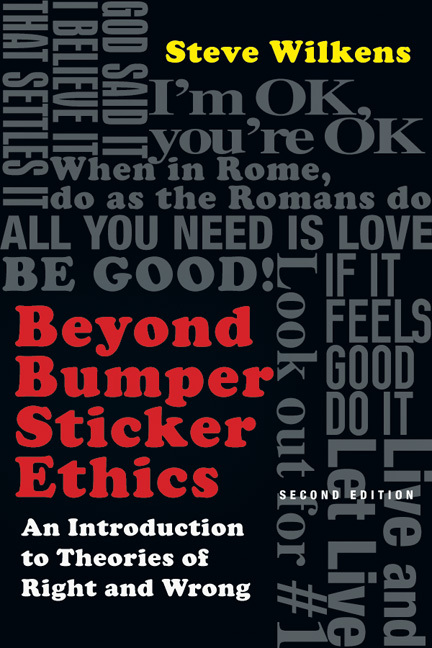 His books include Hidden Worldviews, Faith and Reason: Three Views, Christianity & Western Thought (volumes 2 and 3), and Beyond Bumper Sticker Ethics. 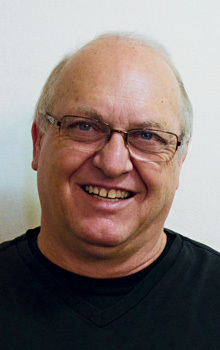 He has also taught as an adjunct faculty member at Mount San Antonio College, Glendale Community College, Fuller Theological Seminary, and Azusa Pacific University's C. P. Haggard Graduate School of Theology. 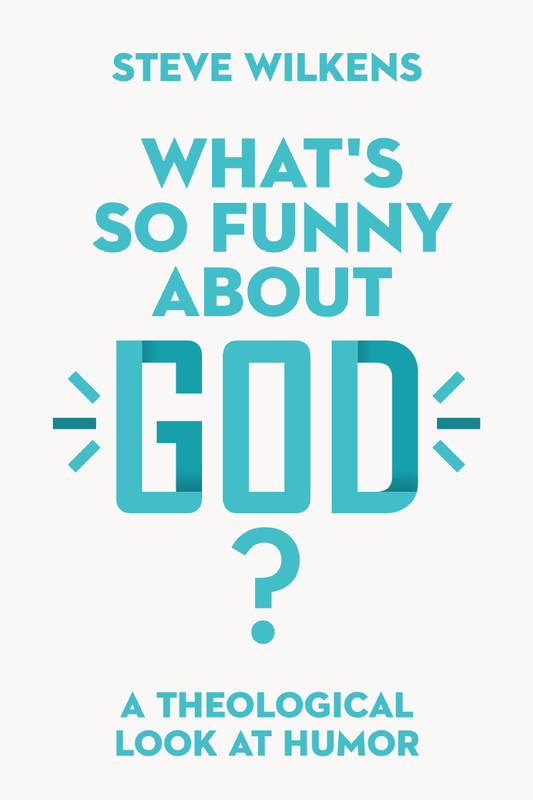 What's So Funny About God?